Nick Viall, Vanessa Grimaldi Relationship Problems Following ‘The Bachelor’: Vanessa Leaves Nick To Become Famous Actress? 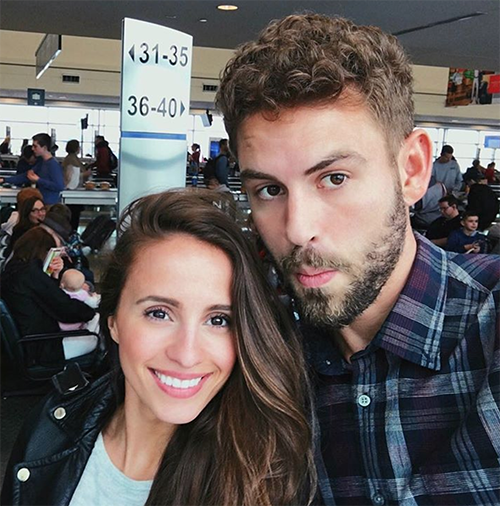 Vanessa Grimaldi and Nick Viall might have the weight of The Bachelor fame behind them, but according to new reports from US Weekly and In Touch Weekly, that’s not enough for Vanessa Grimaldi. Nick Viall has been featured on four Bachelor shows and is now starring on Dancing With the Stars, all while his fiancee, Vanessa Grimaldi, is left seething in the corner from all the attention she’s not getting. There haven’t been many successful examples of reality stars transitioning to acting careers, but who’s to say that Vanessa will not be the first? But with that said, becoming the next Julia Roberts is not easy. Julia Roberts got to where she is due to years of hard work and a whole lot of luck. And while Vanessa has had her fair share of luck – largely in getting on the shortcut express to fame in Hollywood – becoming a successful actress requires more luck – and work – than becoming a successful reality star. Right now, if both Vanessa and Nick are willing to leverage their stardom into successful and sustainable careers, there’s a chance at both of them being known for more than The Bachelor and Dancing with the Stars. However, that takes a couple united in pursuing their goals, which according to these sources, neither Nick nor Vanessa are. What do you guys think? Will Vanessa Grimaldi achieve her goals of becoming a famous actress, and will she and Nick Viall sort out their relationship problems before she does? Let us know your thoughts in the comments below. 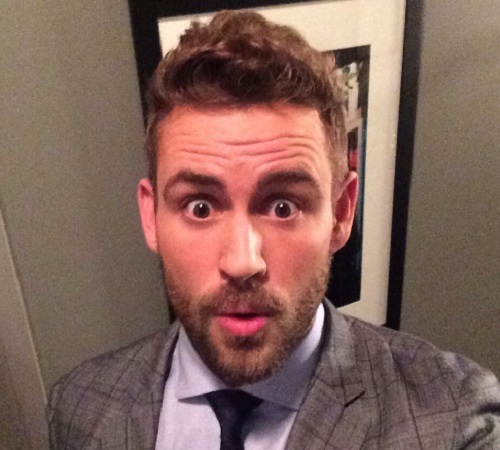 Nick Viall Breaks Bachelor Show Rules, Already Slept With Contestant Before Filming? ‘The Bachelor’ Season 21 Spoilers: Nick Viall Dumps Passive Contestants Before Explosive On-Camera Fights! ‘The Bachelor’ Season 21 Spoilers: Nick Viall Talks Incredibly Tough Night 1 Rose Ceremony, Feared He Made Wrong Decision? ‘The Bachelor’ Season 21 Spoilers: Nick Viall’s Fourth Run An Attempt At Redemption, Tries To Get Rid Of Villainous Image? Nick Viall Not Looking For Love, Just Fame And Fortune – Faking The Bachelor Season 21?